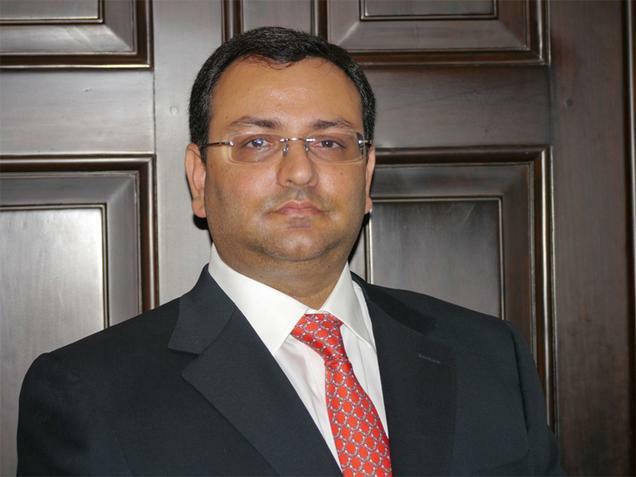 Cyrus Mistry, the son of construction tycoon Pallonji Shapoorji Mistry, has been appointed as The Chairman of Tata Group. Cyrus Mistry is 43 year old and currently Managing Director of Shapoorji Pallonji Group, has been a Director of Tata Sons since August 2006. He is a graduate of Civil Engineering from Imperial College, London, and has a Master of Science in Management from the London Business School. Over the next year, Cyrus will work with Ratan Tata, who currently heads the Tata Group and take over from him when Tata retires in December 2012. Cyrus ( 4 July 1968 ) is the younger son of Pallonji Mistry. Pallonji Mistry is an Irish-Parsi construction tycoon. Cyrus is married to Rohika Chagla the daughter of lawyer Iqbal Chagla. His sister, Aloo, is married to Noel Tata, the half-brother of Ratan Tata. Noel Tata, is the CEO of the retail arm of the Tata Group. He serves as Senior Vice President of Production of DQ Entertainment Plc. He serves as the Director of Forvol International Services Ltd, Shapoorji Pallonji & Co. Ltd, Cyrus Investments Ltd, Shapoorji Pallonji Power Co. Ltd, Buildbazaar Technologies (India) Pvt Ltd, Sterling Investment Corporation Pvt. Ltd, Samalpatti Power Co. Pvt. Ltd, Shapoorji Pallonji & Co. (Rajkot) Pvt. Ltd, Shapoorji Pallonji Finance Ltd, Shapoorji Pallonji Infrastructure Capital Co. Ltd, Oman Shapoorji Construction Co. Ltd and Muscat Pallonji Shapoorji & Co. Pvt. Ltd. He had been associated with Convergence Media Private Limited India, as Senior Vice President – Operations and Planning and UTV Toons India.